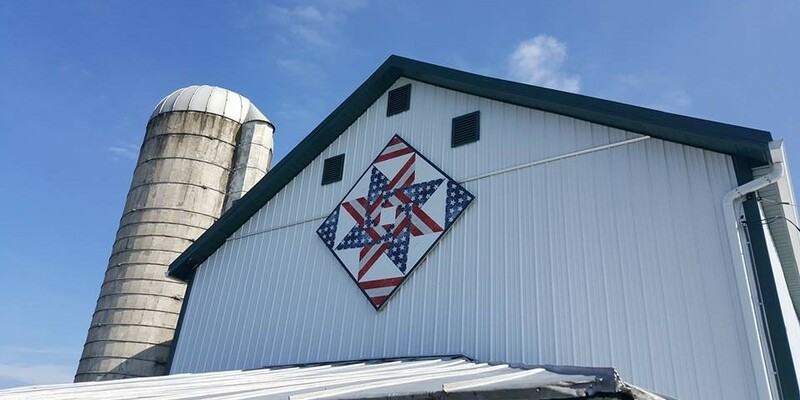 If you didn’t already know there are over 20 barn quilts spread out across Carroll County part of the Carroll County Barn Quilt Trail. We just added five more new and exciting designs for you to explore. The locations of the new quilts are below so please stop by and visit them this summer!